At PubMatic, machine learning (ML) has been at the core of our platform for more than a decade. We have heavily leveraged ML for several use cases throughout the years, starting off by optimizing the colors of ad creatives, at run time, way back in 2007. This served to improve the experience for the end user and the publisher plus it drove better performance for the advertiser. It has been a long journey since then and we now apply ML at scale to help improve monetization and yield for our customers – learning from terabytes of data and applying it to 70+ billion ad requests and trillions of bids each day. We look at various features associated with an ad impression such as the frequency and geographic location of the user, context of the content that the user is consuming and much more. We also leverage ML to significantly improve the efficiency of our infrastructure, drive up ROI for our customers and keep bad actors out of our platform. These are all complex problems to solve at scale and in an efficient manner. 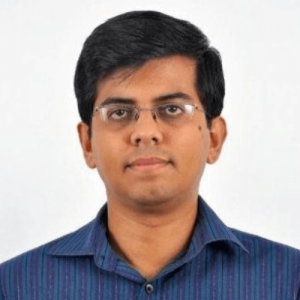 The PubMatic team has devoted a lot of time and resources in developing, tuning and maintaining these ML systems and have learned a lot in the process. While we are proud of what we have developed so far, there is a lot more that we plan to do with machine learning at PubMatic. We feel every engineer should understand machine learning well and be comfortable applying it in their respective areas of day-to-day work. While this may seem a bit far-fetched, like Guy Kawasaki stated in one of his talks around what he learned from Steve Jobs “Some things need to be believed to be seen. 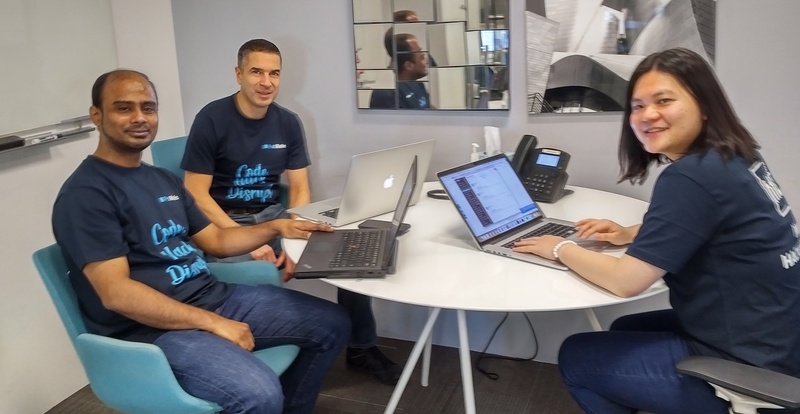 ” We believe that we have a lot of great tools, frameworks, support systems and resources available at our disposal today that make it possible for each one of our talented and enthusiastic engineers to acquire this new skill. Machine learning is no longer a niche magical talent that only a few are capable of practicing. While ML is not simple, we feel that it is a skill that everyone can acquire, practice and over time, master. We started an internal program a few months ago, called (Machine Learning Learning) to go after this ambitious goal. The program comprises of three levels – bronze, silver and gold. Each level has certain pre-defined objectives. The bronze level lays the foundation and covers the basics of machine learning. The program has a gamification element wherein participants earn badges upon completion of a level. This not only recognizes their efforts but also rewards and encourages them to progress to the next level. Each level is comprised of online courses that participants need to complete and a few hands-on assignments on real world datasets curated from our production systems that the participants need to work on. Participants meet informally every week as a cohort to share their learnings, the challenges they are encountering and to come up with solutions, collectively. Besides having many of our internal employees regularly conduct tech talks related to ML, we also invite several teachers, experts and ML practitioners from the industry to come and share their knowledge and experiences with our team. The talks range from foundational mathematics to various machine learning algorithms like linear regression, support vector machines, decision trees, random forests, Bayesian models to neural networks and how to go about building ML pipelines for production systems. 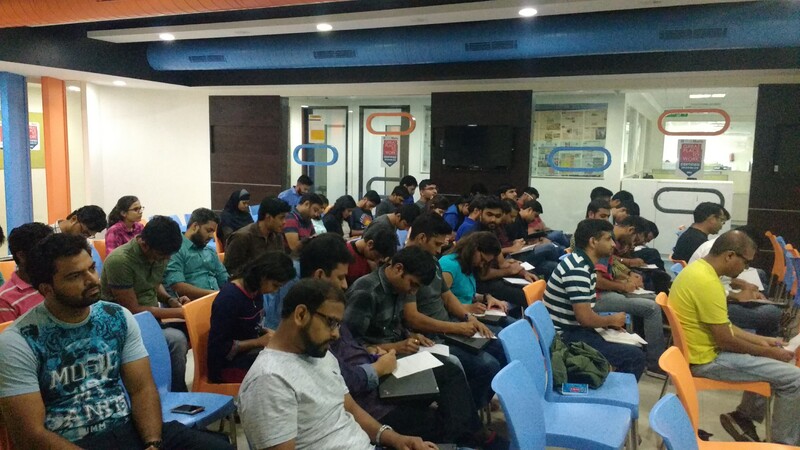 We conduct a hackathon every year where people from each of our 13 offices come up with amazing, innovative ideas and craft them into reality. 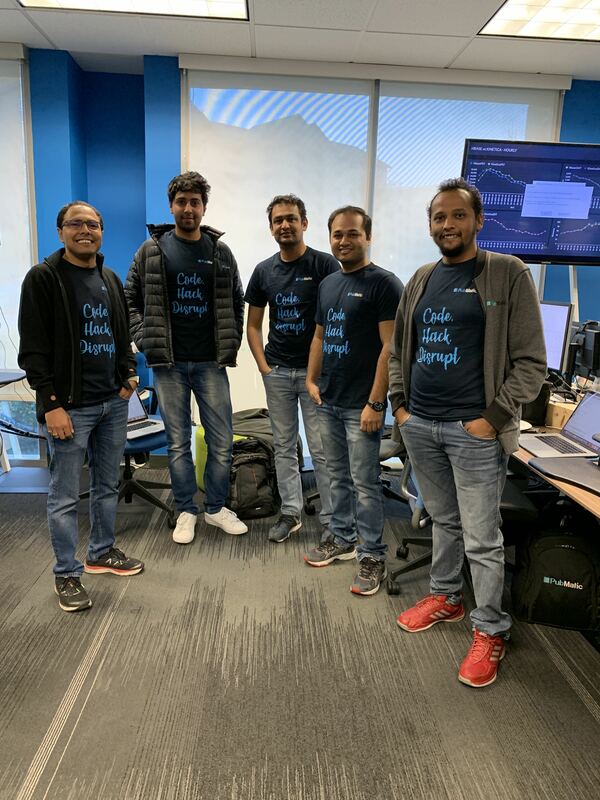 This year we introduced a special category of awards at our annual hackathon that recognized and rewarded the best applications leveraging ML to solve a business problem. We were amazed by the ideas and solutions that the teams implemented. 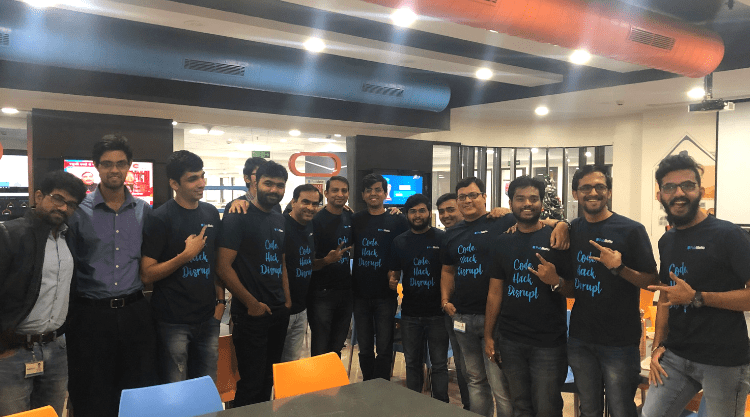 Buoyed by this success, we decided to conduct our first ever ML hackathon in December 2018. The response was terrific to say the least and the outcome was even more than we could have asked for. We had more than 2x the expected number of participants across three locations sign-up, implement and present their solutions. The teams spent many weeks gathering data, visualizing it, preparing the information, building and tuning their ML models besides working on the business aspects of their solution. Teams are now working on getting these into production and we are super excited to see the results. 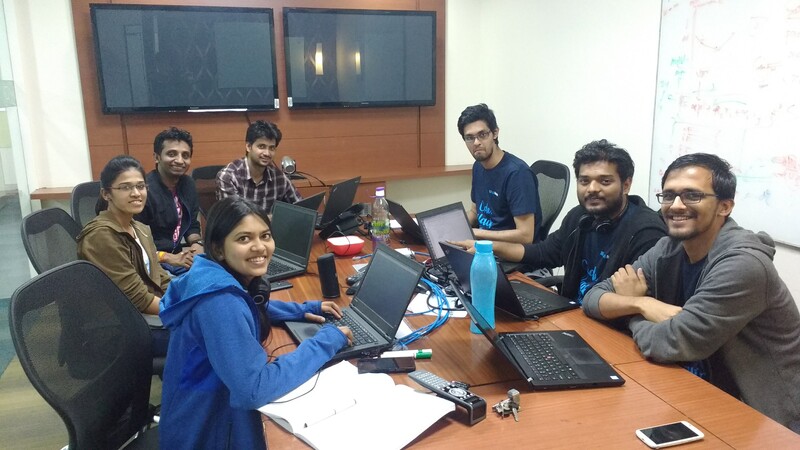 All we needed to get this far has been a bit of initiative, support, planning and a lot of enthusiasm, perseverance and commitment from the participants who have spent long hours (and weekends) to acquire and develop new skills related to machine learning. We have just embarked on this journey. It has been an exhilarating ride so far that has surpassed all our initial expectations. We are looking forward to moving on to the next milestone and offering the world’s best and most technologically advanced solutions to our customers. To learn more about our innovative solutions at work, check out our recent content or apply to one of our open positions.